I have been running my blog out of my house since forever. While at VMware, in addition to my WordPress VM I was running many other VMs in my home lab. Given my job change, I have less of a need for my home lab. In fact, the only VM I had left was my WordPress VM. Given this, I decided to move my blog to my Synology box. Read on to learn more! 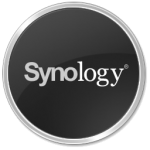 As I have discussed in the past, I am a big fan of Synology. 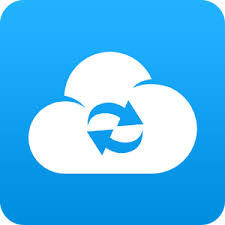 So much so, I migrated off of all cloud storage solutions such as Dropbox and onto Synology’s Cloud Station application. To date, this move has been great for me. Recently, I purchased the new MacBook Pro and decided to use Migration Assistant to move all of my data to the new laptop. My goal was to continue using both laptops — one for home and one for travel. Given that I wanted to keep the two laptops in sync as much as possible and given that I primarily use the Desktop and Downloads folders on Mac, I decided to sync the contents to Cloud Station. Unfortunately, doing this always resulted in an authentication error as well as an abnormal status on one of the two laptops. I could re-authenticate, but that would just move the error to the other laptop. In this post, I would like to cover the solution to the problem. Read on to learn more! Some people talk about security, many people skimp on security, few do security right. Of course, security has many meanings, but in this post I will be discussing physical and online security of data. With the amount of data available today, it is critical that we all take security seriously. In this post, I would like to talk about some of the security issues I have had in the past and a few of my approaches to ensure better security of my data. Read on to learn more! In the past, I have talked about my transition to Synology and I recently made the next step: migration from iTunes to DS Audio. In this post I would like to talk about the process and a few obstacles I had to overcome. Read on to learn more! 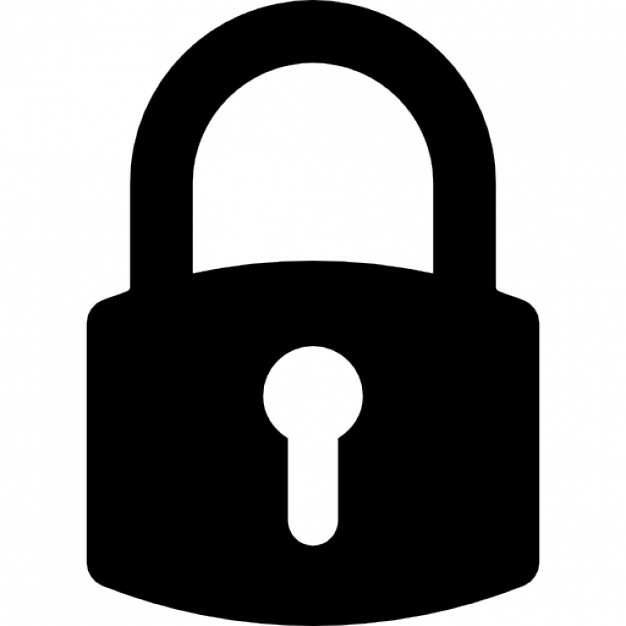 To conclude my series of posts on Synology I would like to cover another important aspect of securing your data: HTTPS. In this post, I will show a variety of different locations for which you can enable HTTPS connections. Read on to learn more! Another awesome feature of Synology is the ability to install additional packages. In this post, I will talk about which packages I use/used. Read on to learn more! Time machine is a great piece of backup software that comes with Macs. How Time Machine works is that it backs up based on a policy until there is no space left on the destination. When space is depleted, Time Machine deletes the oldest backups. While the process makes sense, it does raise the question of how to backup multiple Macs to the same Synology device. I will cover the process in this post. In my home lab, I use Synology for my shared storage solution. In this post, I would like to talk about what Synology devices I use and how I have them configured. Now that you have a backup of your encrypted folder it is important that you test and understand the process of backup and restore. Read on to learn more! Now that you have an encrypted folder, you may be wondering how to back it up. I will cover the steps in this post.